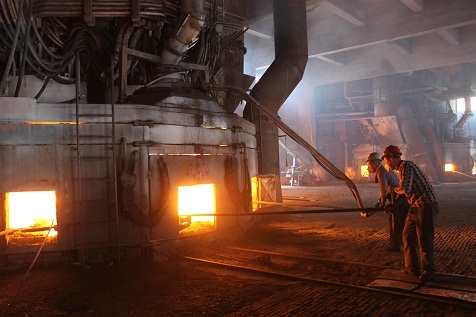 silicon manganese alloy as the middle material of the steel production of deoxidizer and alloy additive, with the advantages of big density,low melting point,large particle,buoyancy easily and good deoxidization effect. 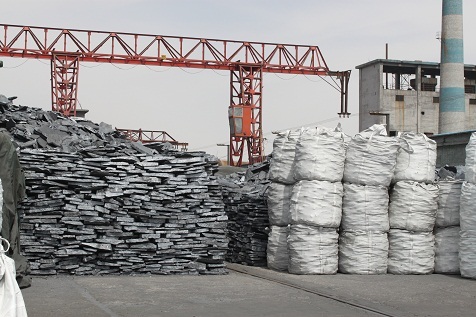 the silicon mangsnese alloy with high silicon of our company development and production containing high silicon and low carbon,it combines both the characteristics of the two products traditional Ferro Silicon and silicon manganese. Looking for ideal Ferro Silico Manganese Manufacturer & supplier ? We have a wide selection at great prices to help you get creative. All The Silicon Manganese Alloy Product are quality guaranteed. We are China Origin Factory of High Silicon Alloy Product. If you have any question, please feel free to contact us.